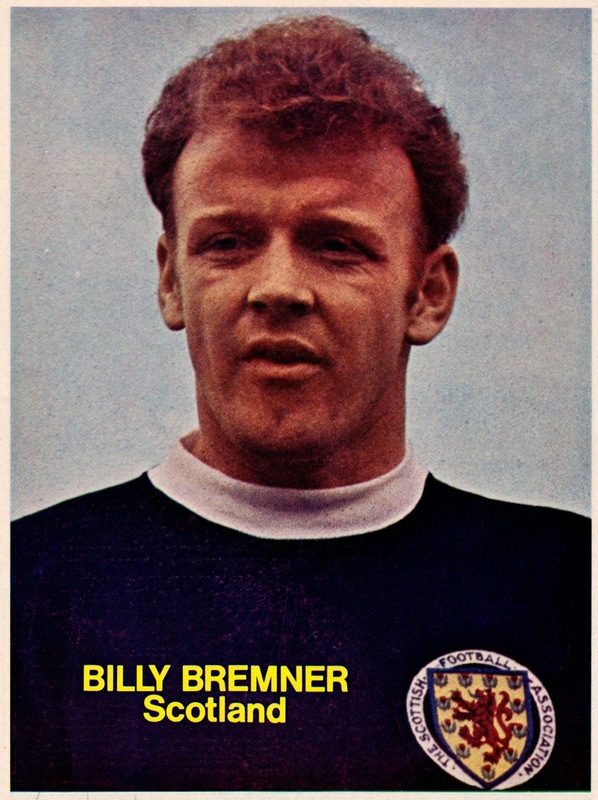 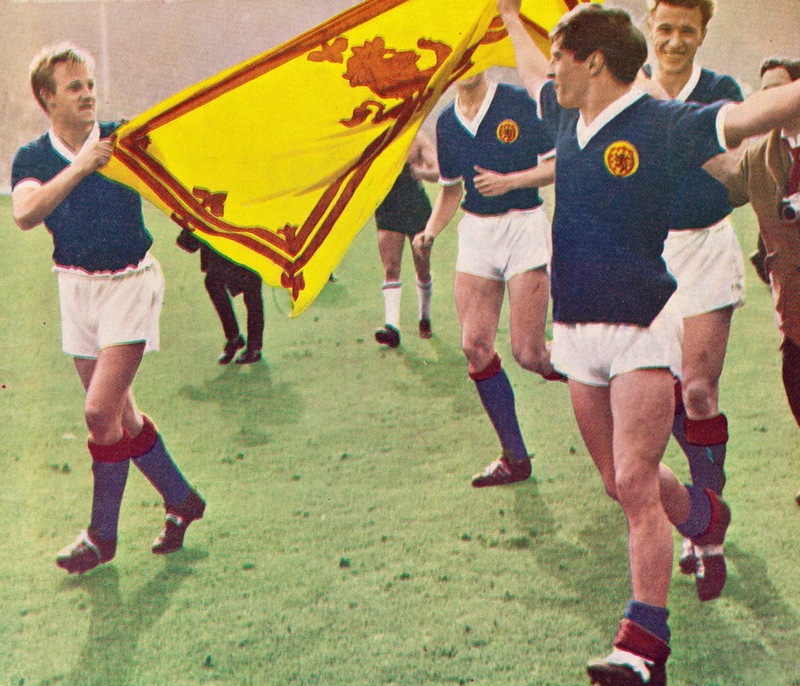 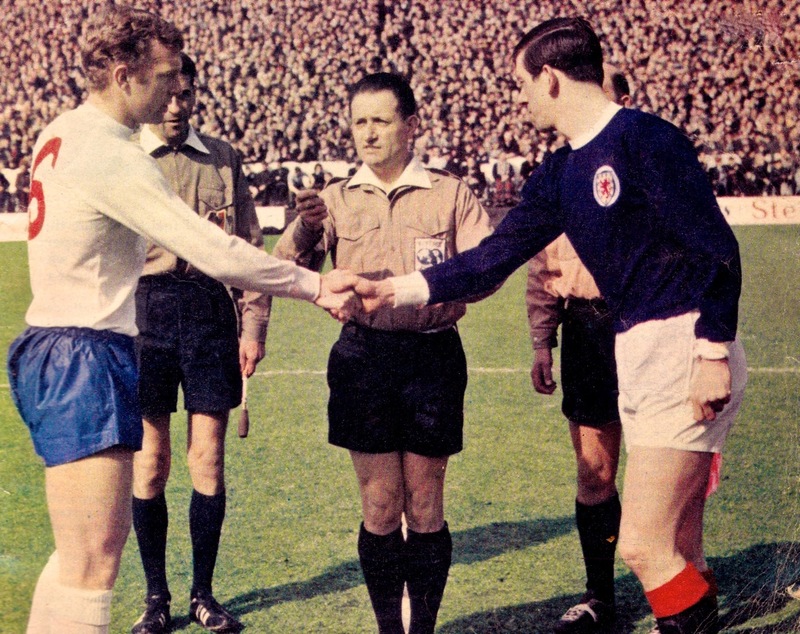 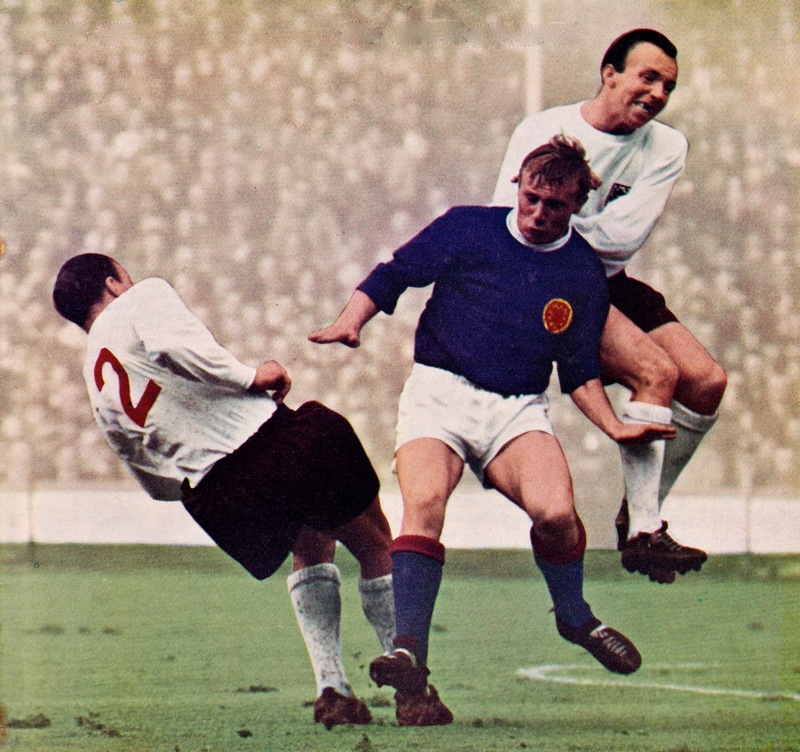 The Scottish national team features in our latest Vintage series and today we’re publishing retro images of some of the country’s stars from the 1950s and 60s. 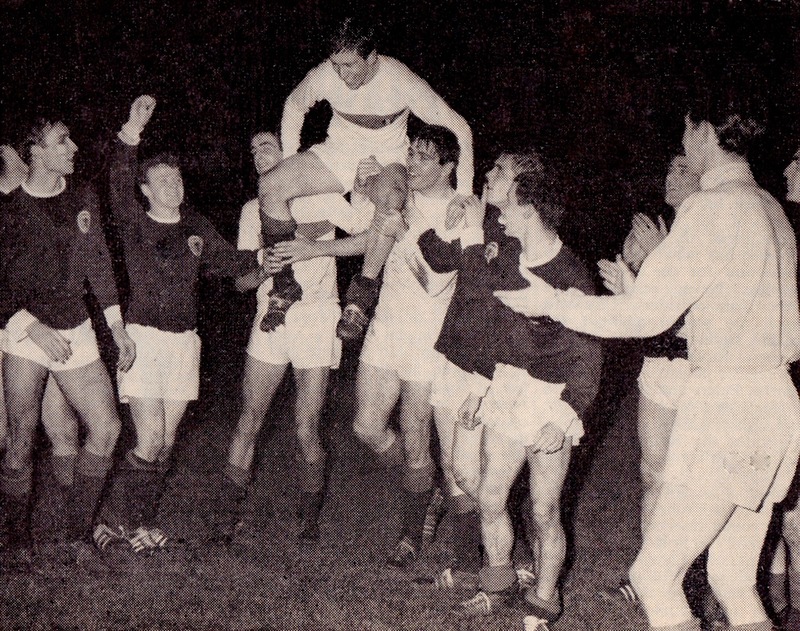 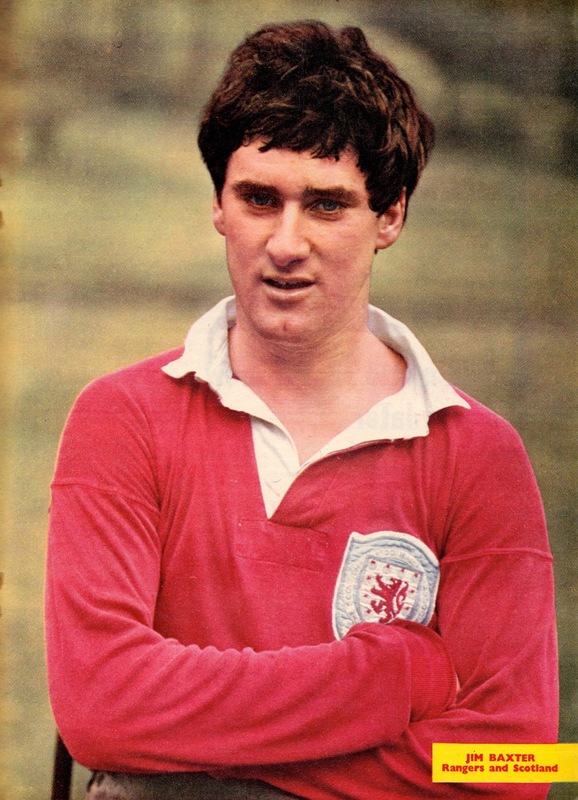 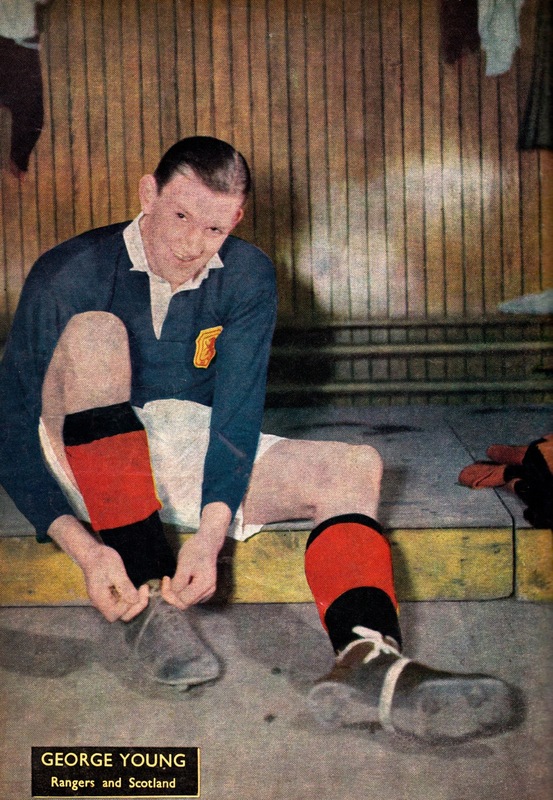 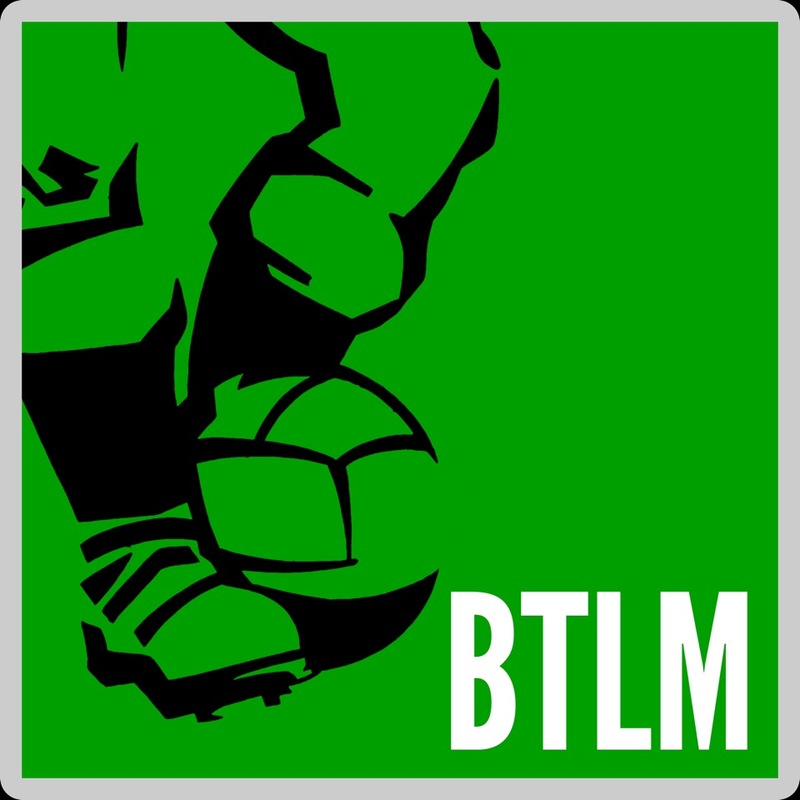 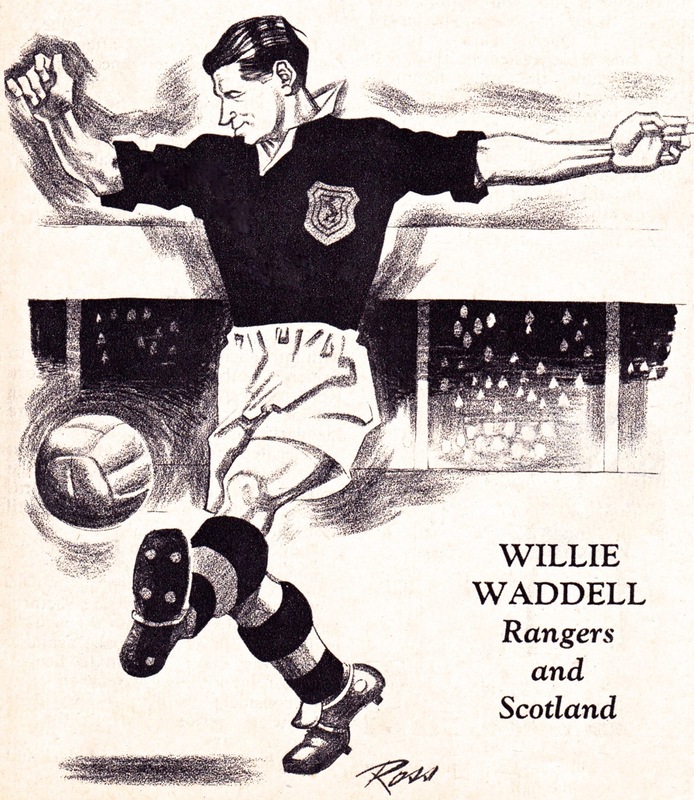 Back then Scotland had as many top class players as Edinburgh has Woollen Mills, and yet successive generations of stars would exasperate as much as they would ever excite in the national shirt. 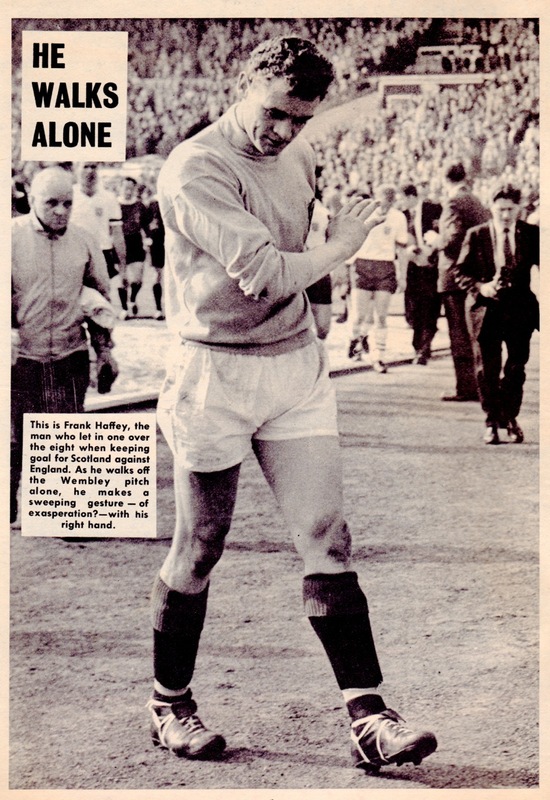 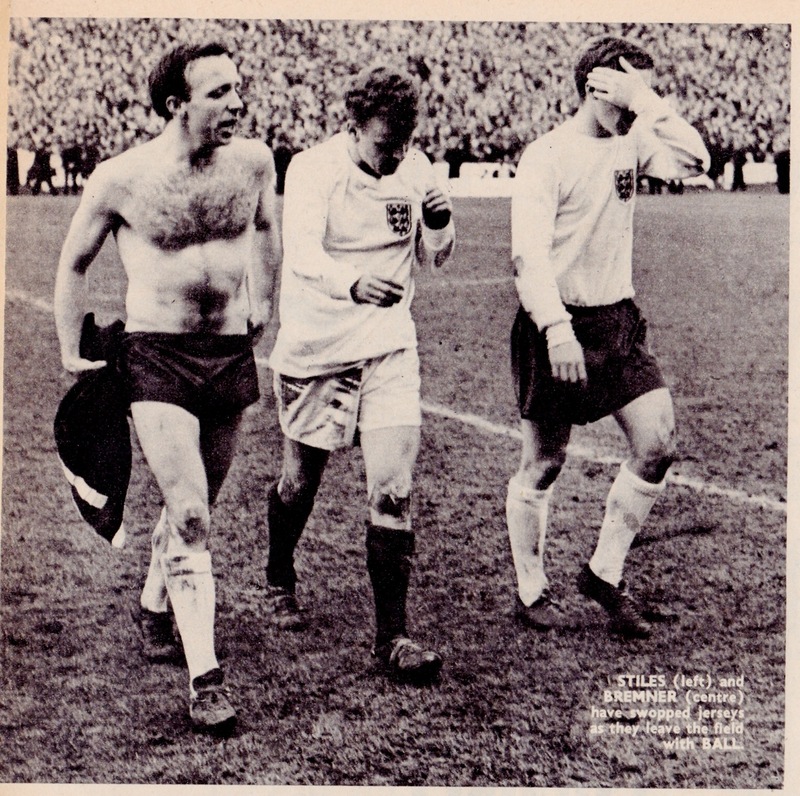 For all that talent, the closest thing to tangible success was the spurious claim to have become de facto World Champions after the famous 3-2 win over England at Wembley in 1967.